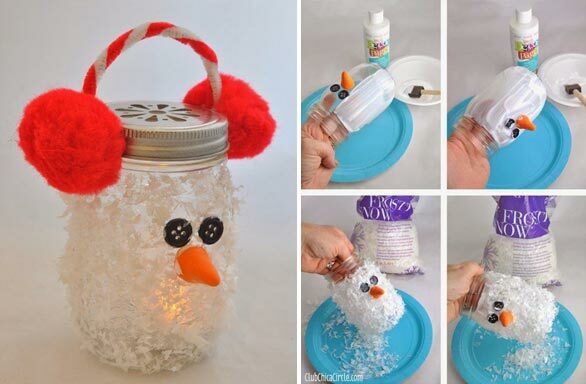 One of the most exciting things in winter is to make a snowman. 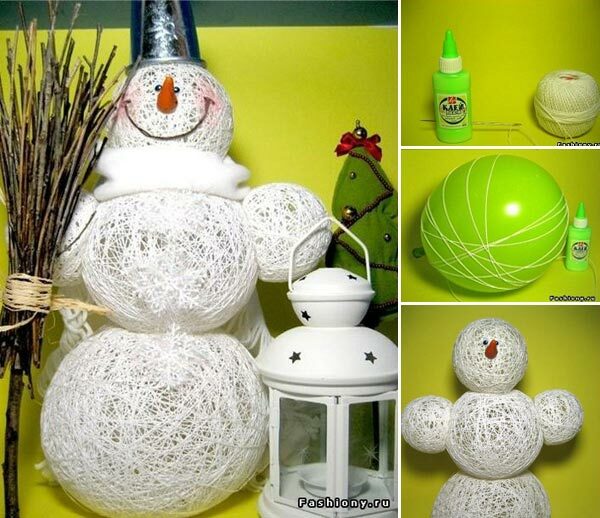 Although a snowman of snow looks very attractive, it is only for a short time. 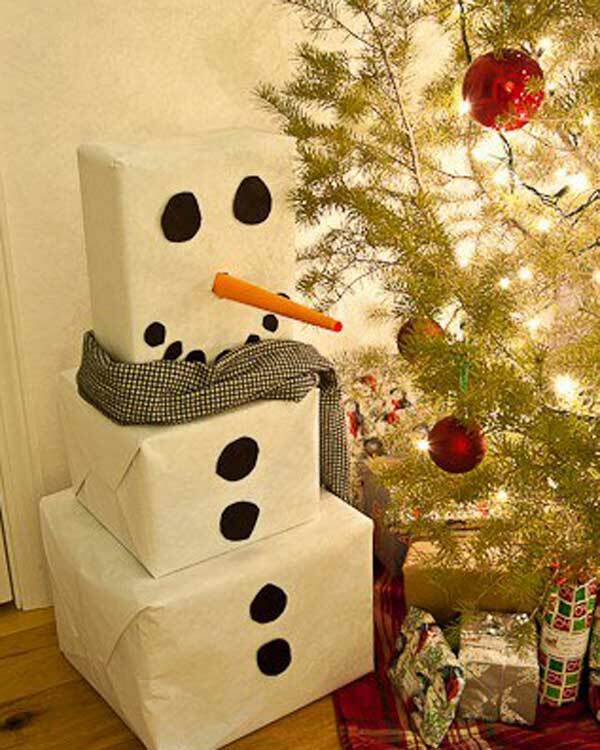 Moreover, in order to make it, you need to wait for the snow to fall. 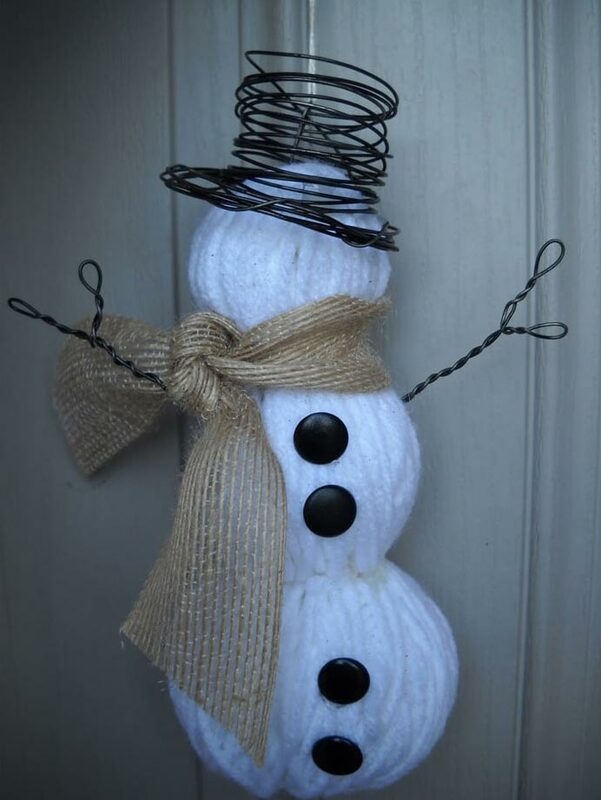 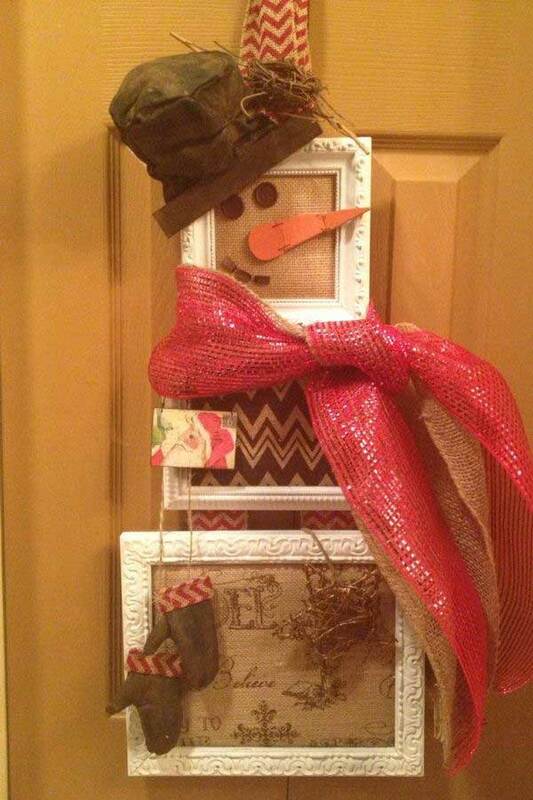 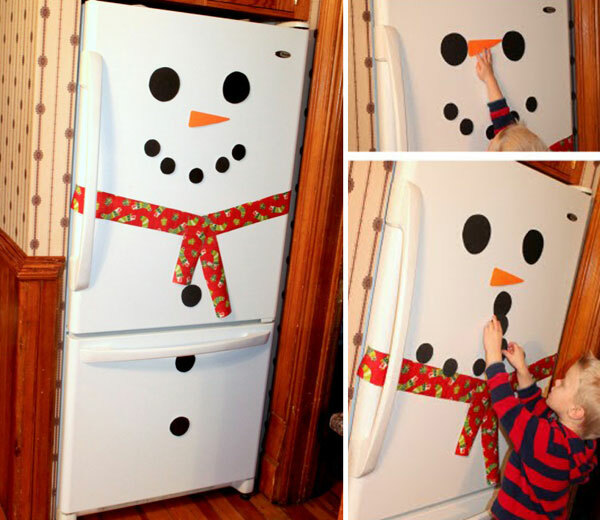 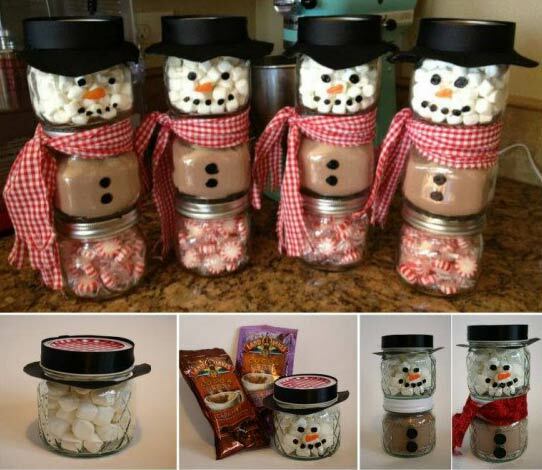 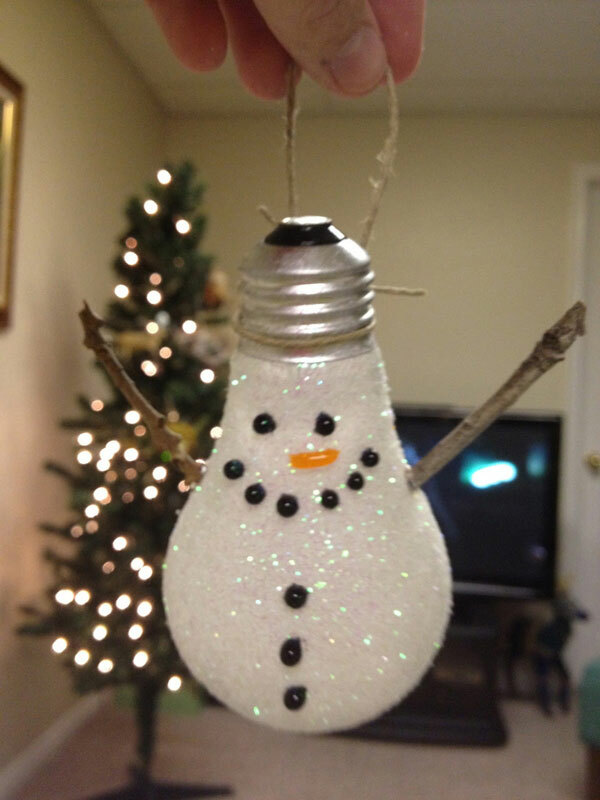 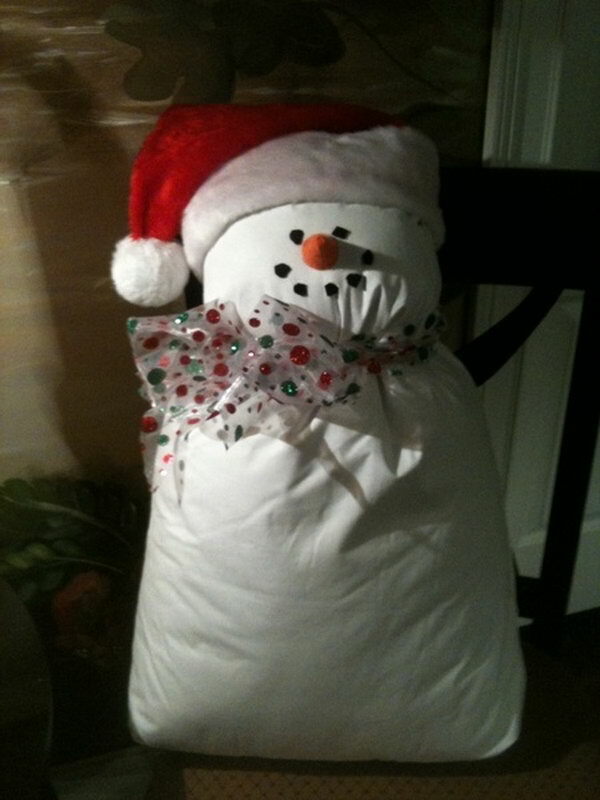 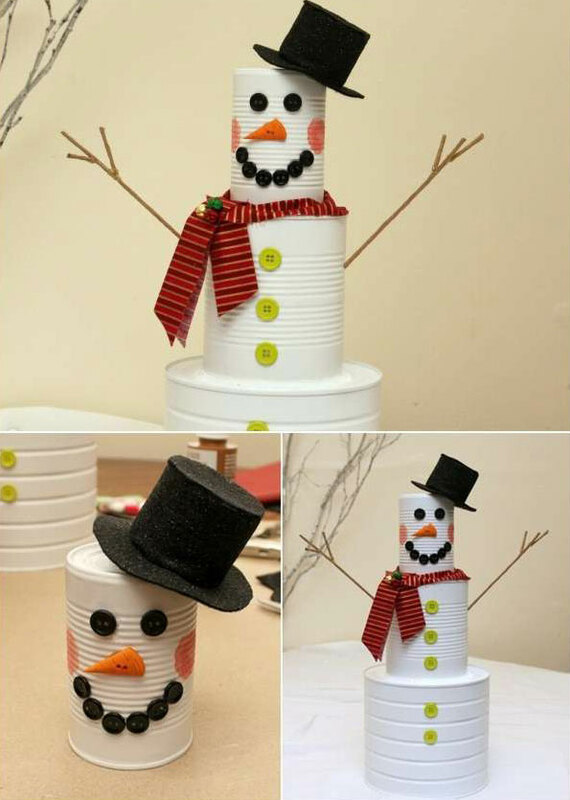 Have you ever thought of crafting a snowman by using other materials rather than only snow? 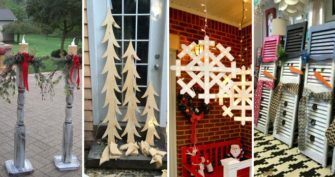 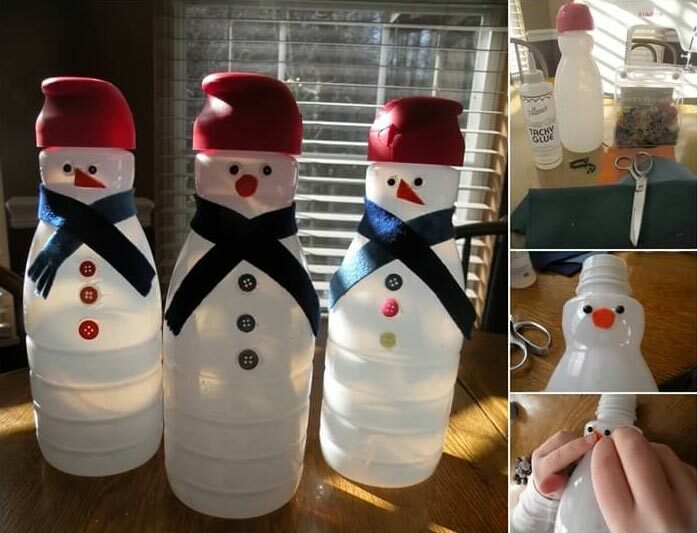 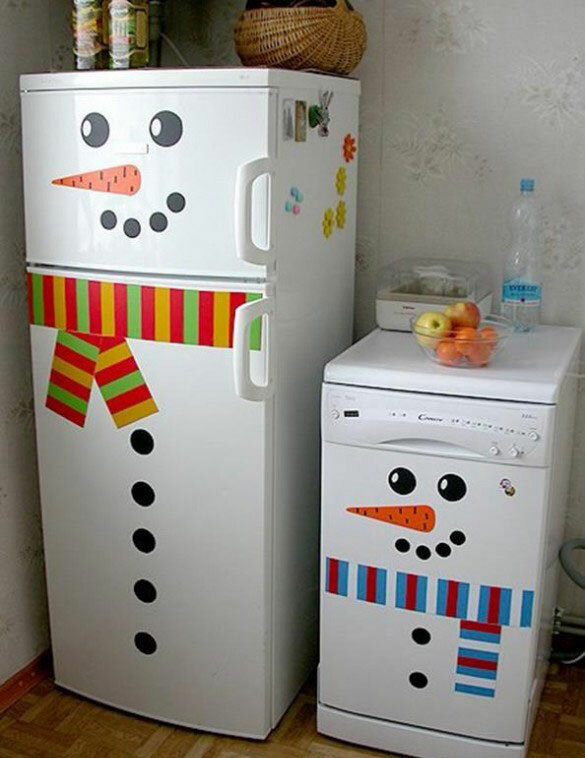 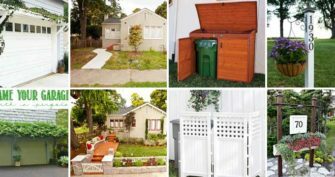 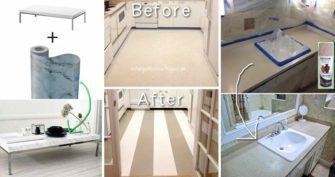 You can create snowmen, here we mean without snow, to decorate your home’s indoor, and even better, snowman decorations can be kept out for all winter long. 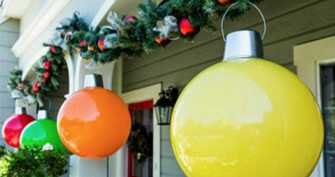 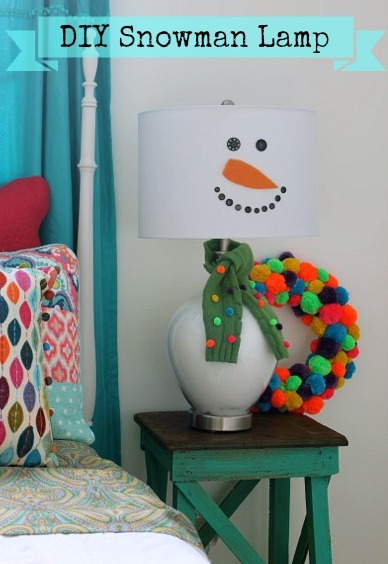 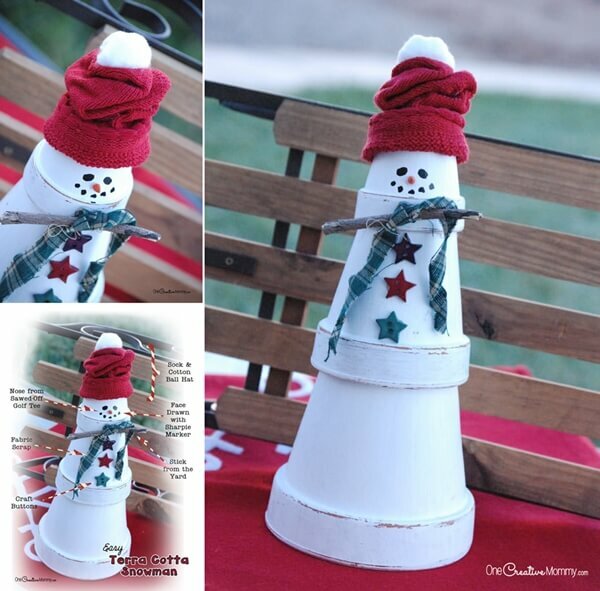 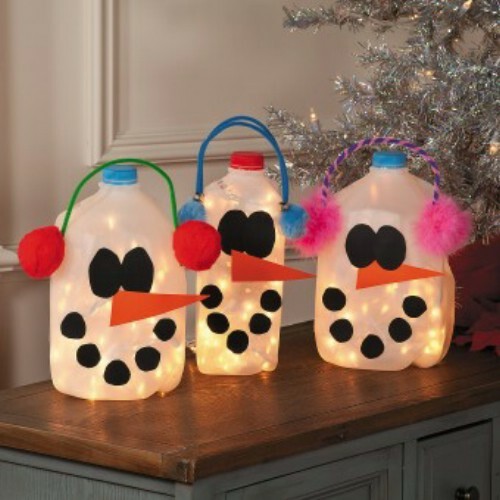 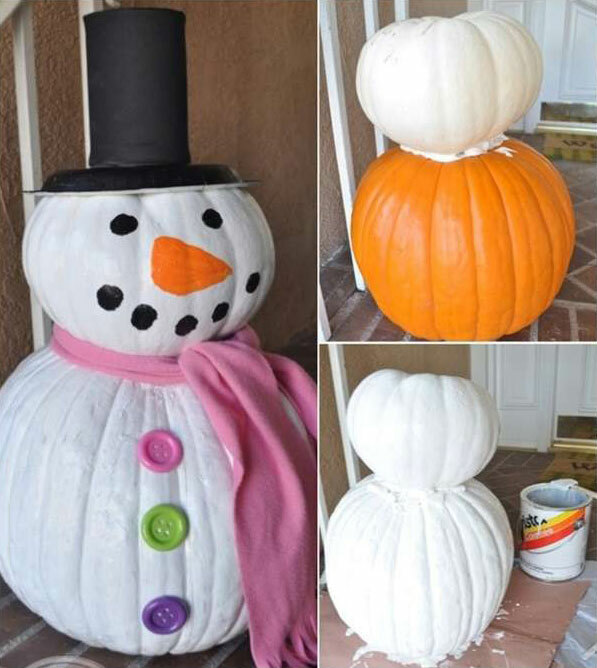 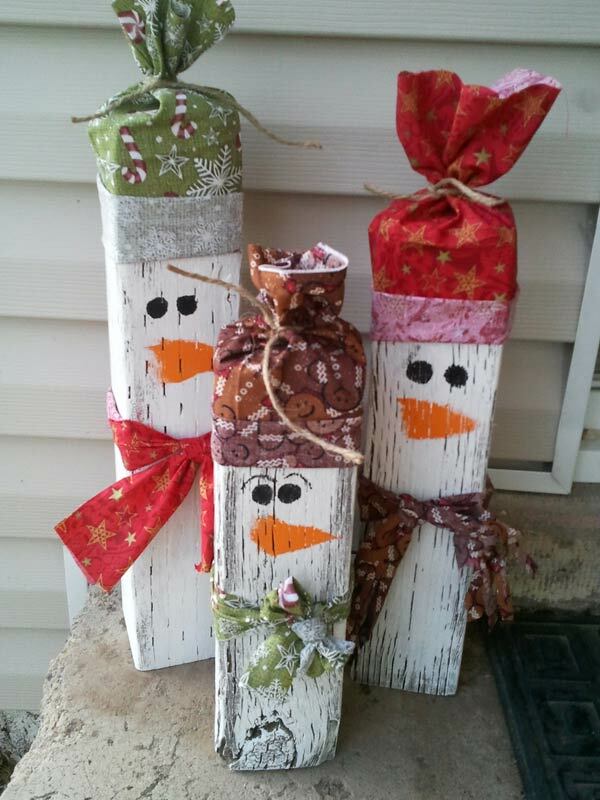 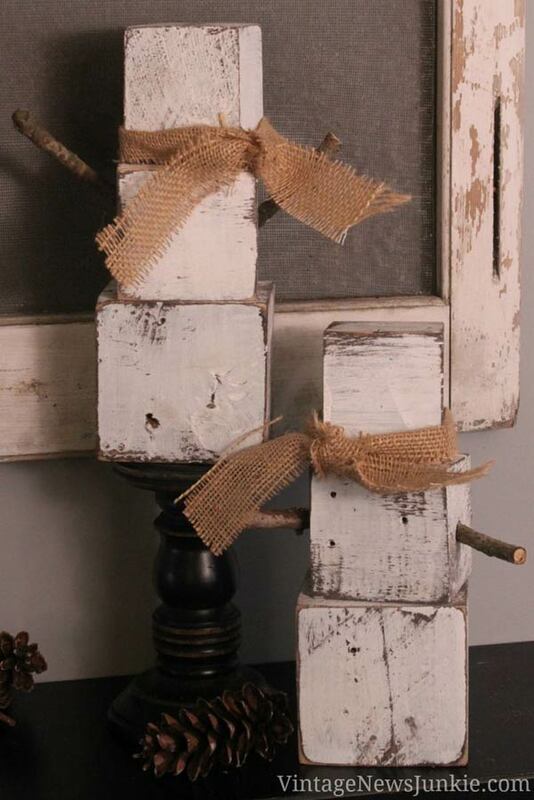 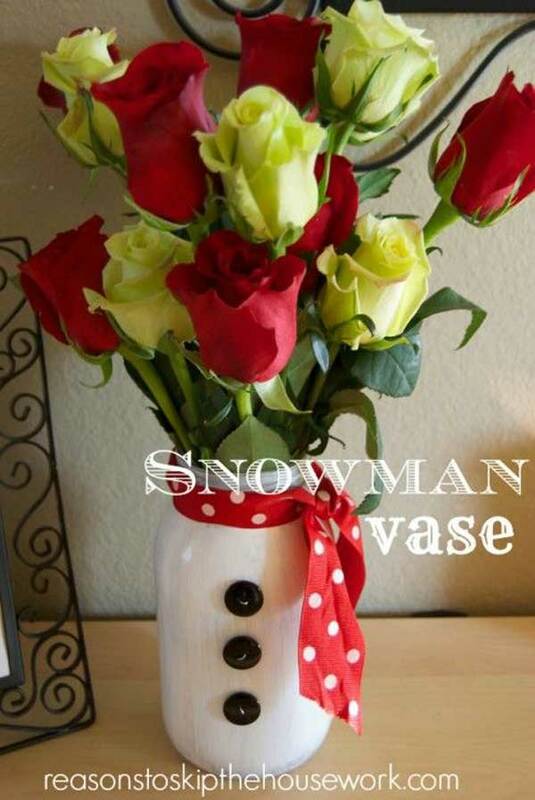 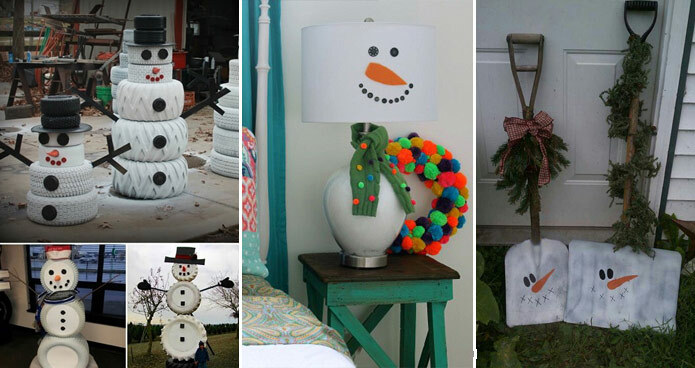 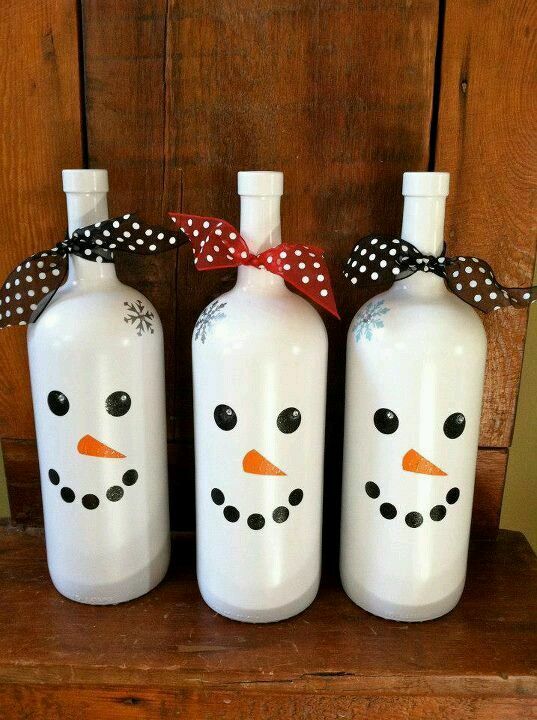 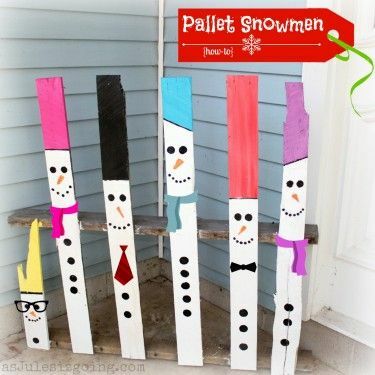 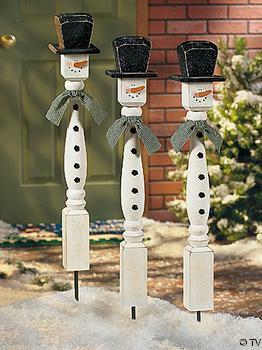 These snowmen will add charm to your home décor and spice up the look of outdoor space. 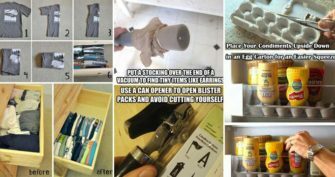 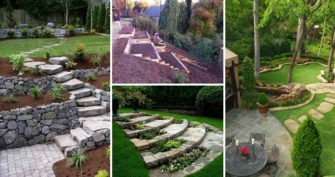 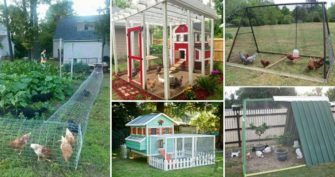 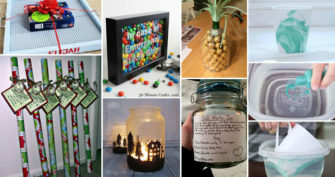 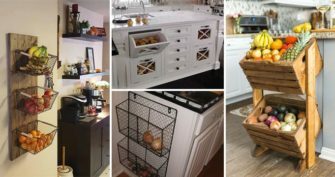 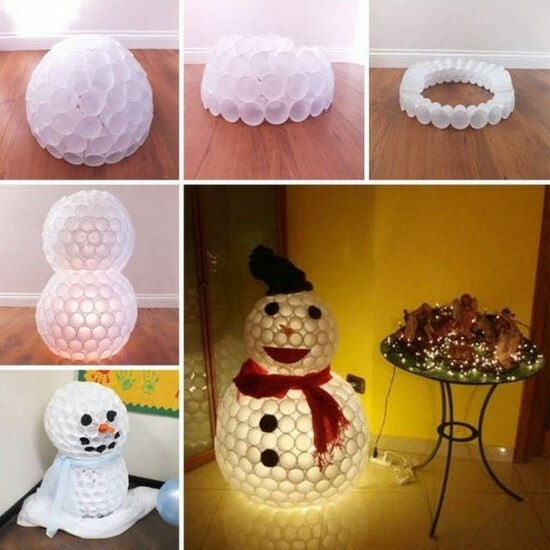 Or if you are still looking for creative decorating ideas for the coming Christmas, do not miss them. 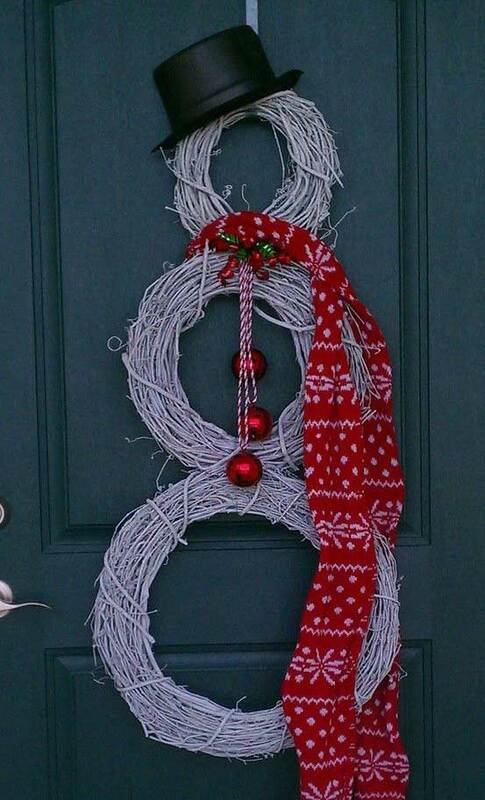 The snowman wreath hanging on the front door will impress your guests; and you can also decorate the Christmas tree to look like a snowman. 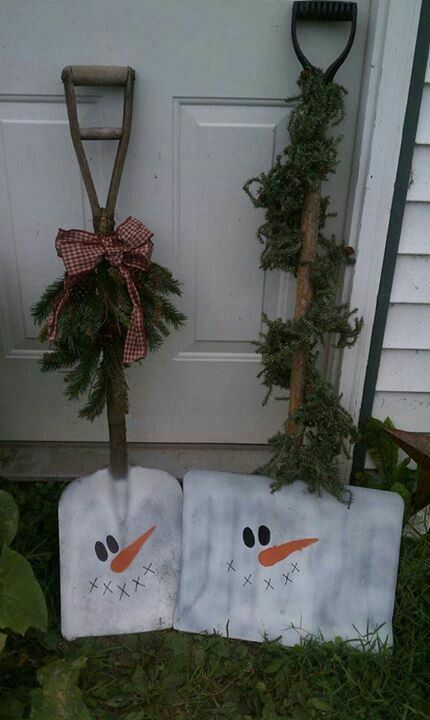 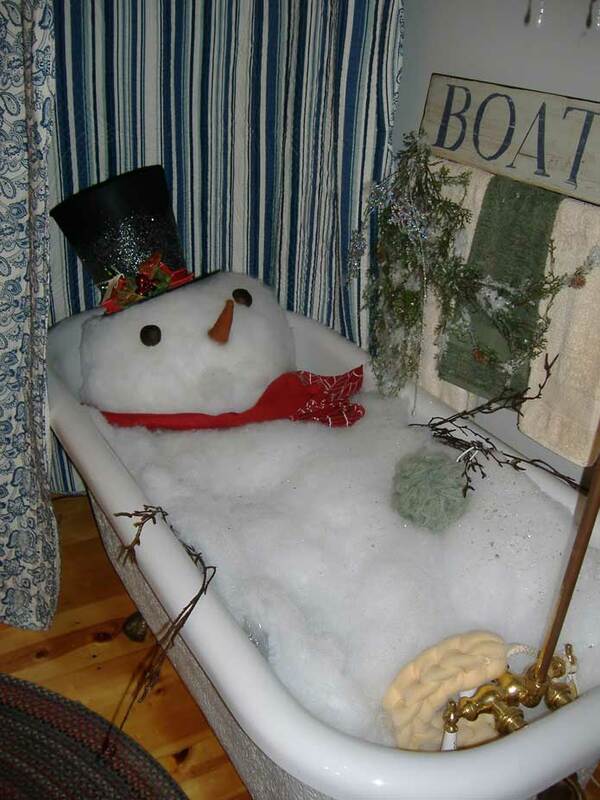 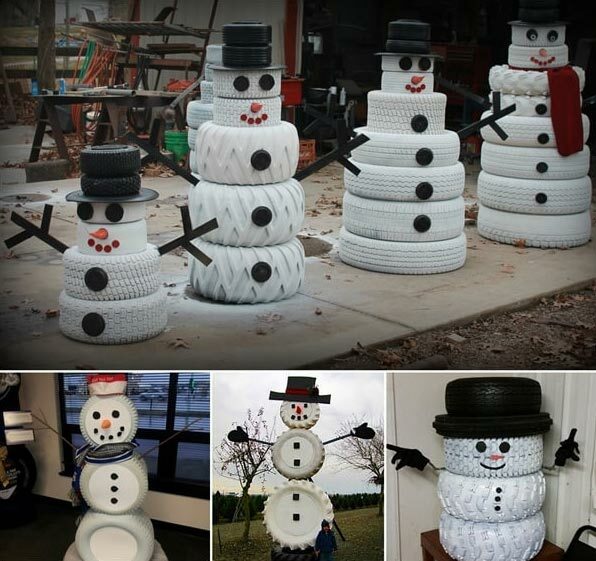 So, there are a lot of great snowman projects that do not require snow. 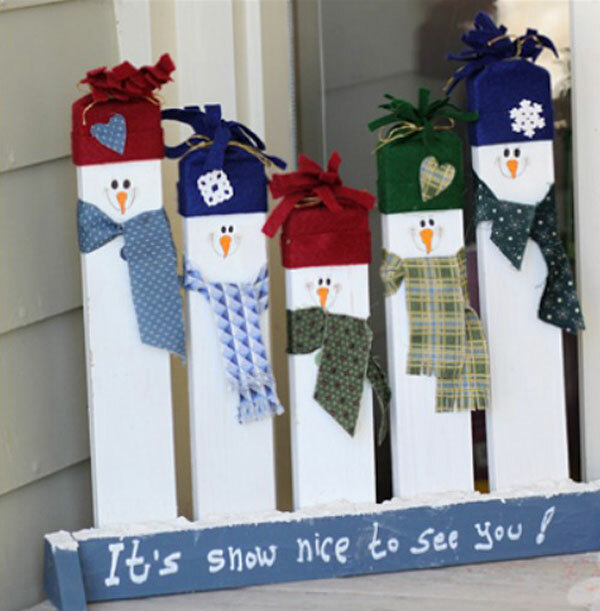 Come to us and have a look at the following snowmen from no snow materials!